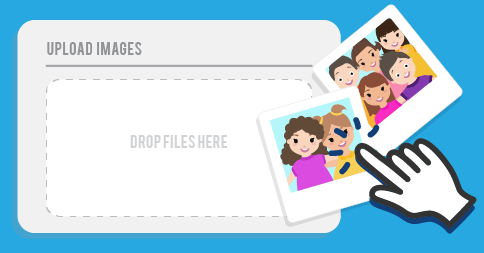 We’ve updated the file upload feature so that you can now drag-and-drop multiple files onto the page when adding files to your website Media Library. You can now force all (newly added) credit cards to use auto-pay. You can require families to keep at least one verified payment source on file (i.e. credit card or bank account). We’ve moved the “Calendar Sync” settings from the My Profile page onto the Calendar page. Now all the calendar settings are accessible directly from the calendar page. We’ve updated the Revenue and Expense report to provide additional formatting options. Now the report can be ordered/grouped by any of the 4 previous types (date, payment method, payer/payee or category) and run as either Itemized or Summary mode. This allows for a few new possibilities, like Summary by Payment method, so you can create a report to show a total of your Stripe, Cash and Check/Cheque payments. If you use the “Email Student” or “Email Parent” buttons from the Student Details page to send an email, you’re now returned back to that same Student Details page when your email is sent. We’ve also made a number of internal structural changes in preparation for some larger improvements. Did you know? During the online payment process, there is now an option to enable auto-pay if the parent chooses to store their card on file..